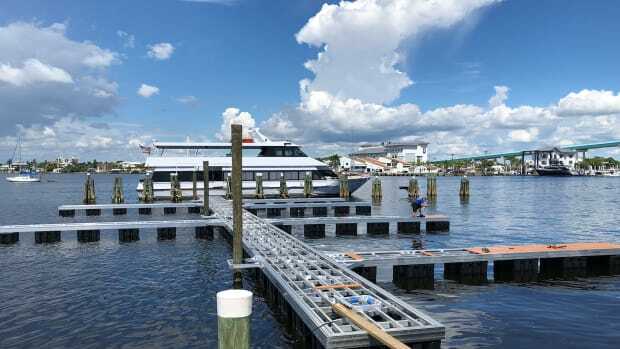 Severe storms, particularly along the East and Gulf coasts and Florida, can disrupt and damage marinas, marine industry factories and other facilities. Trade Only follows threatening weather and the damage it causes. But much of the city-run portion of Dinner Key Marina remains in rough shape after Hurricane Irma destroyed it in September 2017. 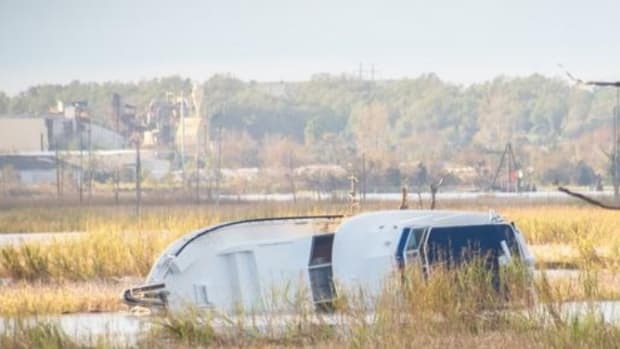 Donations for Hurricane Michael fall way behind other storms. 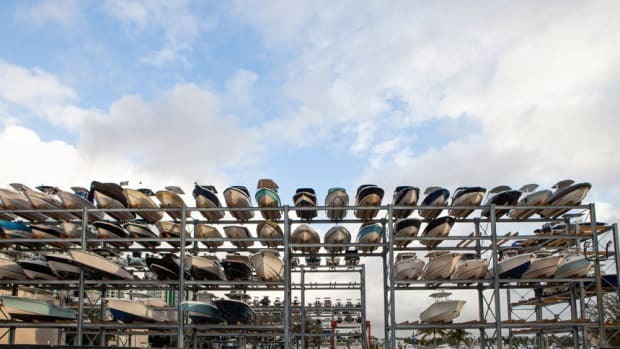 State and federal agencies have removed 544 derelict boats in the Florida panhandle. 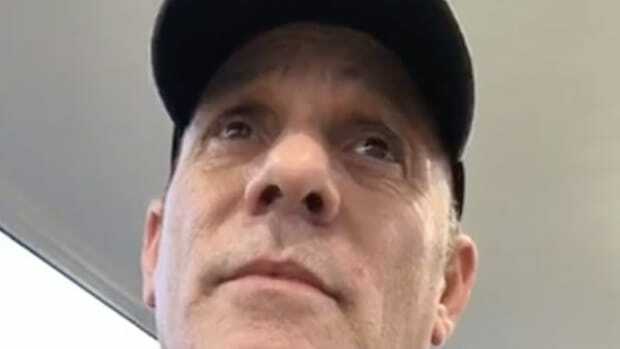 For many, it’s going to be a long road. 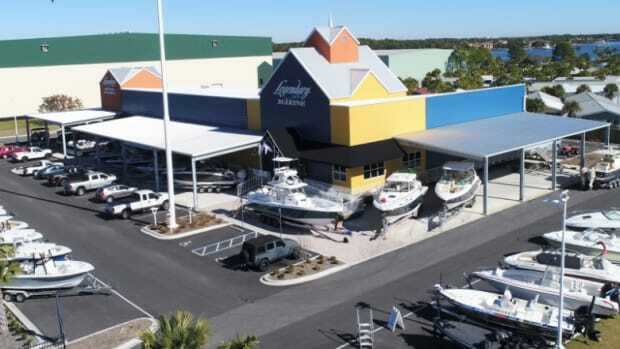 Chaparral, Robalo and OneWater Marine are collecting supplies and raising money. 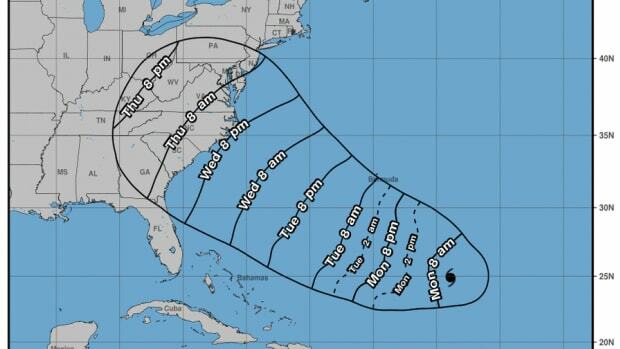 Florence and Michael may change the way we define hurricanes. 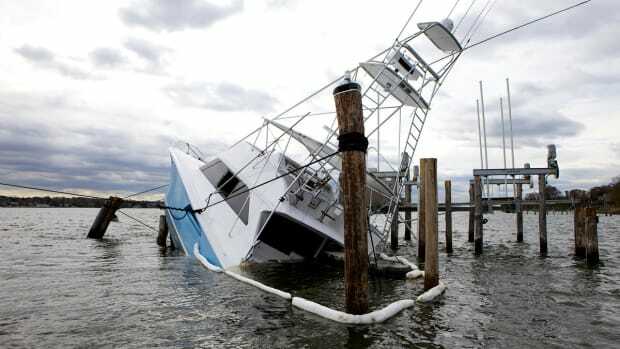 BoatUS CAT team leader has been salvaging boats damaged by storms for nearly four decades. 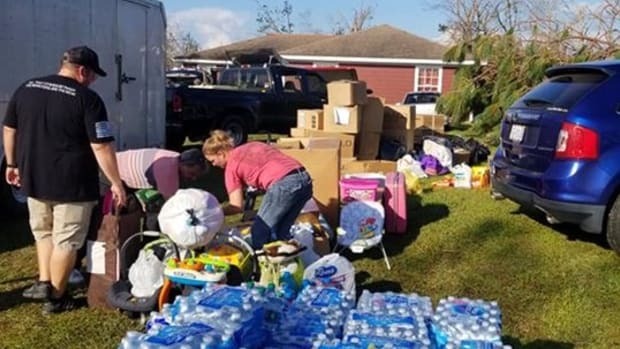 Group of boat owners bring supplies to hard-hit areas. Infrastructure for water and power heavily damaged. High winds leveled multiple rack-storage buildings. Authorities in Florida are surveying the damage left by the most powerful storm to hit the Panhandle. 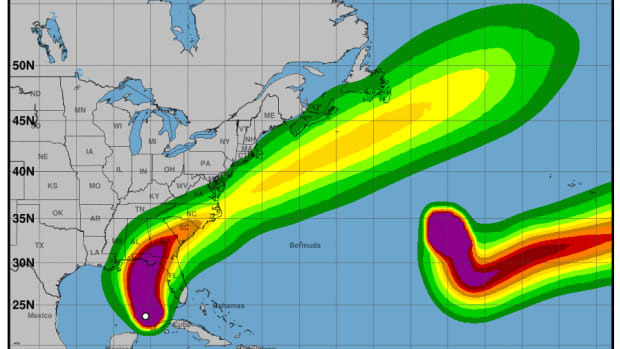 It would be the most powerful storm to ever hit the Florida Panhandle. 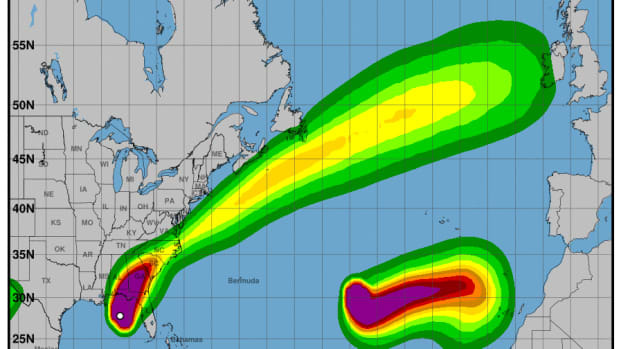 The intensifying Category 2 storm is expected to make landfall Wednesday. 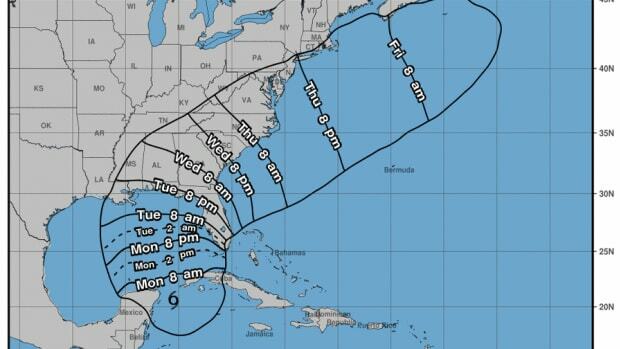 The storm is expected to reach the Florida Panhandle on Wednesday. 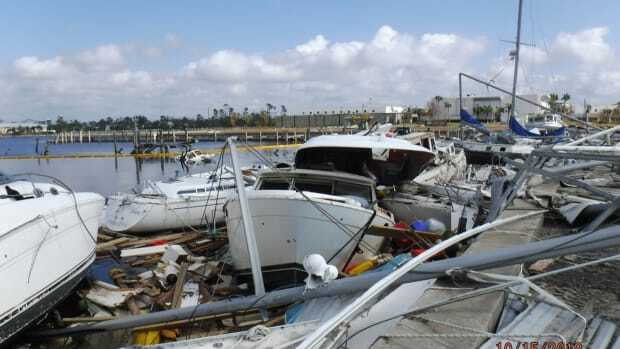 The Fort Myers Beach marina was devastated when Hurricane Irma hit Florida last year. Some say climate change is turning hurricanes into rain events. 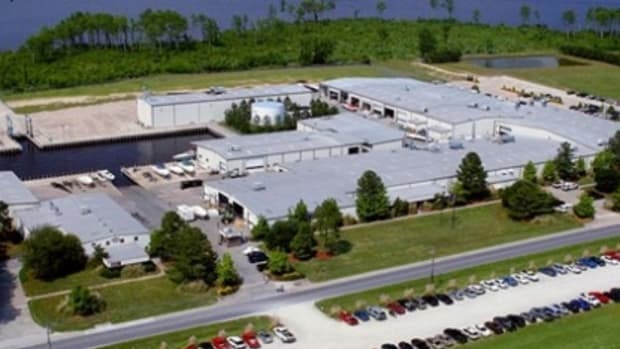 Mike Rice of Pelican Bay Boatworks in New Bern, N.C., considers himself and his company quite lucky to have had 10 inches of water in his shop in the aftermath of Hurricane Florence. 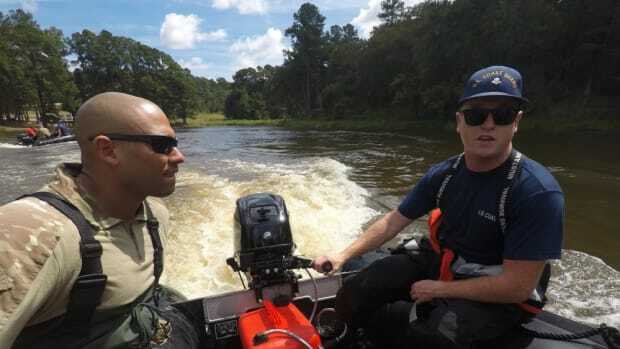 More than 900 water rescues, including 200 by the volunteer Cajun Navy, have taken place in North Carolina. 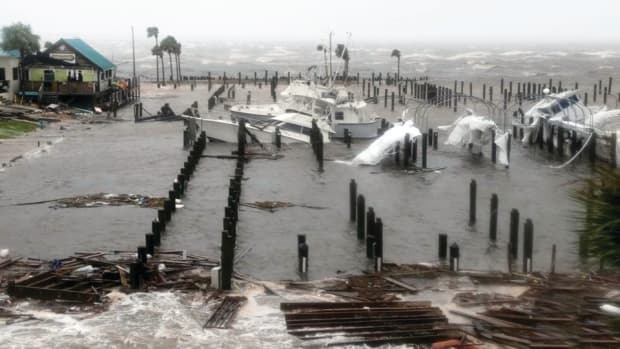 Hurricane Florence has made landfall near Wrightsville Beach, N.C., with strong storm surge, heavy rains and strong winds that stranded more than 200 people in New Bern, N.C., who needed to be rescued. 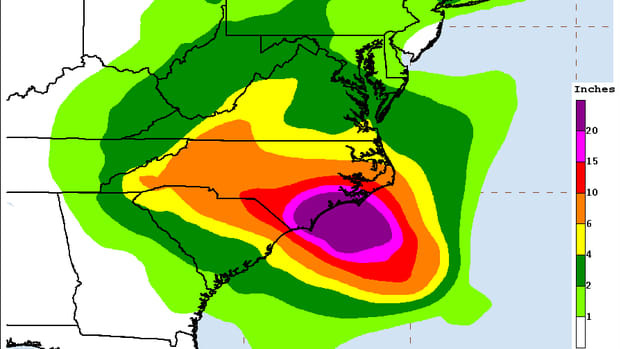 The Carolinas as bracing for winds in excess of 100 mph, as well as major storm surges and catastrophic flooding. Some areas could see as much as 40 inches of rain as the storm’s track slows. 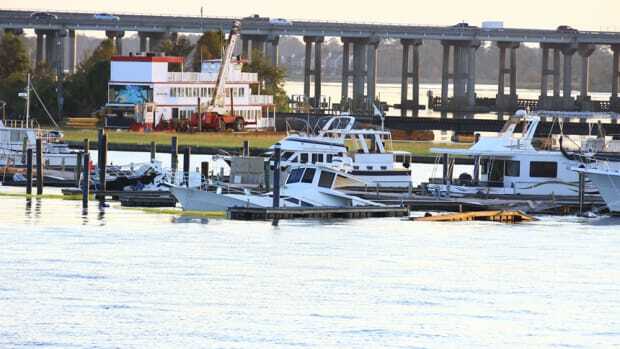 Marinas and boat builders are hauling out boats and battening the hatches for the hurricane’s arrival. 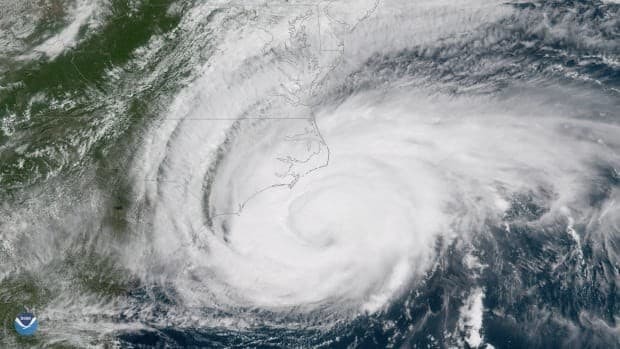 The National Oceanic and Atmospheric Administration’s National Hurricane Center is predicting that Hurricane Florence will gain strength as it continues to move west-northwest at 9 mph.